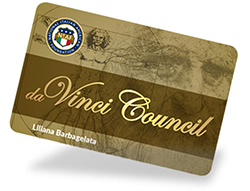 Joining the da Vinci Council puts you in a select group, as one of the Foundation’s most generous benefactors. 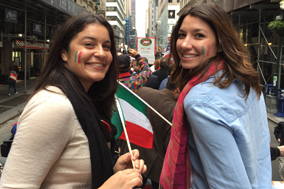 Your yearly gift to NIAF is your opportunity to honor your ancestors and empower the next generation of Italian Americans. 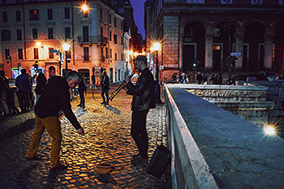 Please note that your contribution to our scholarship, cultural and heritage travel programs is what matters most. 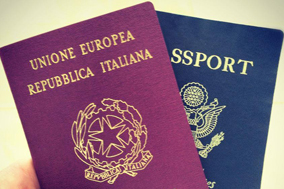 Members receive exclusive invitations to special NIAF programs; Exceptional Food and Wine Events; Business Networking forums; and Unique Italian Travel Experiences. Members’ names to be prominently mentioned in NIAF’s Annual Report and all four releases of NIAF’s Ambassador magazine. 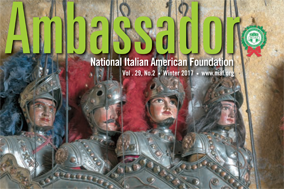 Individuals in NIAF’s da Vinci Council receive our quarterly magazine, Ambassador, delivered to their address.